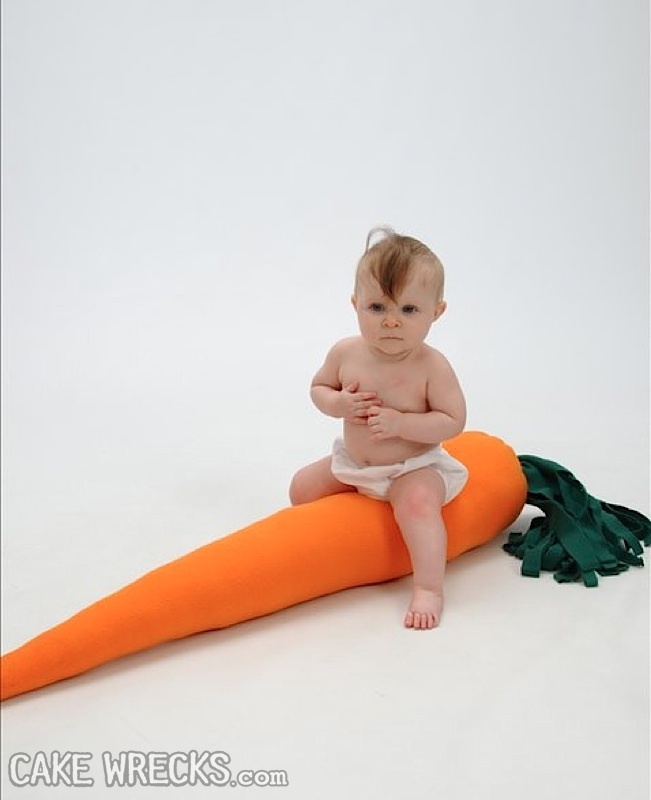 A real, live (mostly) Naked Mohawk-Baby Carrot Jockey! :) Now my husband can stop pouting! Darth's little girl is getting so big! These pictures have to be the most fantastic thing I have seen all day. So awesome! Wish I had thought of that! 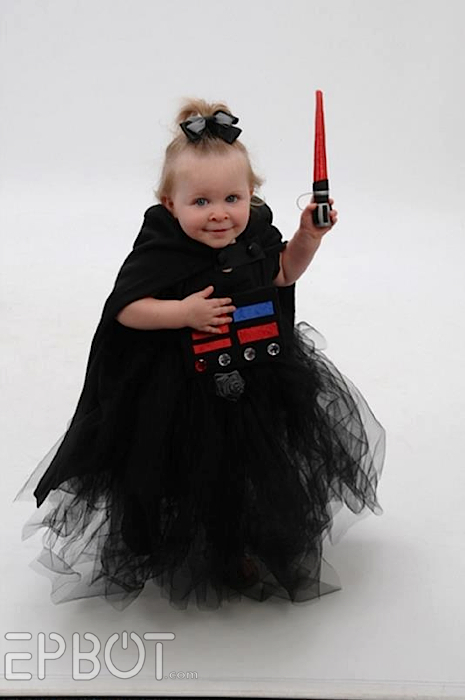 My hubby would get a kick out of seeing our 17 month old as Vader. ah well.